Civil Society Organisations (CSOs) are considered as one of the most important actors of Turkey’s EU accession process. In this framework the civil society has been regarded as a separate priority area within the scope of Instrument for Pre-Accession Assistance II to Turkey covering the period in between 2014-2020. Approximately 190 million Euros will be allocated to civil society in order to enhance the capacity of CSOs and the Civil Society Dialogue. In this regard, call for proposals for Grant Scheme for Public and Civil Society Organisations was published on June 29, 2017 by the Ministry for EU Affairs of the Republic of Turkey. 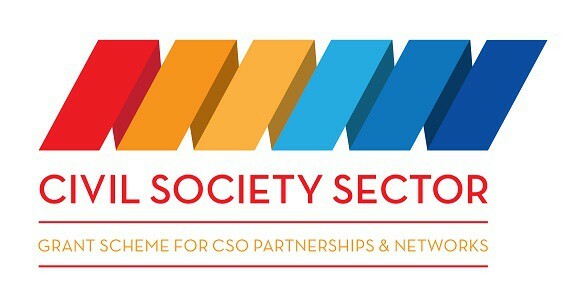 Grant Scheme for Public and Civil Society Organizations, which has a total budget of 2.500.000 Euros, aims to improve the legal and financial structure that will support CSOs and organized active citizens, strengthen cooperation between CSOs and public institutions and develop CSOs’ administrative and institutional capacities. The Grant Scheme will support partnerships and networks that financially and administratively strong CSOs with previous experience will develop. Within the framework of the program, three organizations will be able to apply; universities and municipalities being project partners. The grants requested by the CSOs for their project proposals should be minimum 250.000 € and maximum 500.000 €. The proposals must be submitted before October 6, 2017 at 17:00 hrs to the Central Finance and Contracts Unit. Ministry for EU Affairs will organize info-days in Ankara, İstanbul, İzmir ve Antalya in order to promote the grant scheme. Info-day calender is presented below.